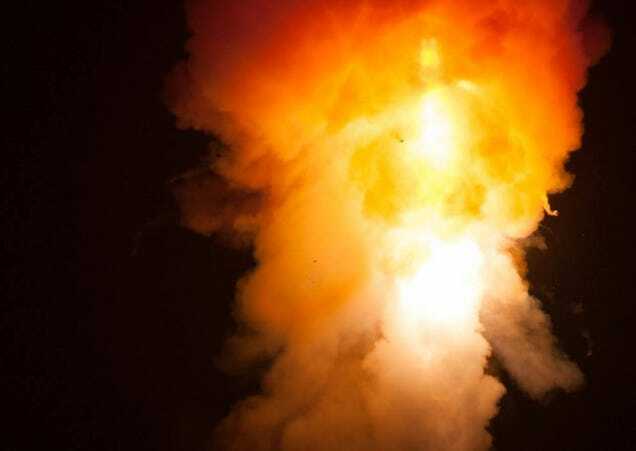 A US Air Force photographer captured a perfect smoke ring during a missile launch today, an awesome phenomenon I've never seen during a rocket launch before. 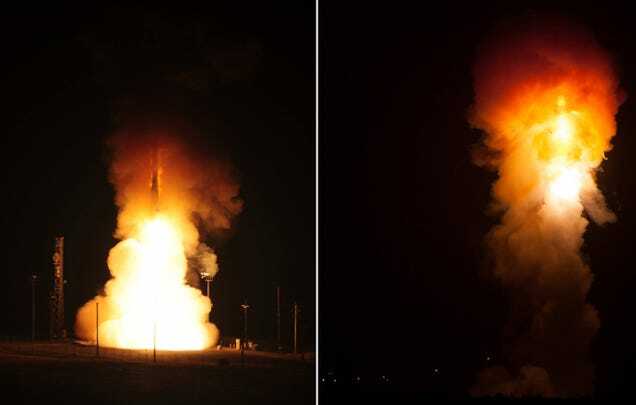 The unarmed Minuteman III intercontinental ballistic missile was launched at 3:36 a.m. PDT, at Vandenberg Air Force Base in California. The missile was randomly selected to test and evaluate the system's operational state.